Since 2010, Washington Electric has become the leading generator repair and electrical contractor company in the greater Burien, WA area. We are committed in providing an economical solution to all your generator needs. Washington Electric is locally and state insured, licensed, and bonded. We make sure that we incorporate the new and advanced state and local electrical codes for maintaining the safety of our employees and our loyal customers. Our zero incident safety record proves this. We sell, repair, and install Generac and Kholer generators. There are a range of products and services we specialize in at Washington Electric in the greater Burien area. Besides providing you with Generac and other leading generatorbrands, we also provide a complete package of installation, repair, sales, and maintenance services as a preferred electrical contractor in the area. 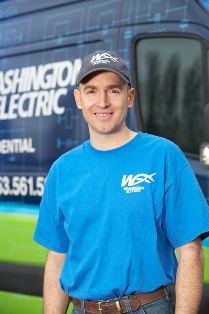 As the most preferred electrical contractor, Washington Electric makes it a top priority to meet the expectations and satisfaction of the residential and commercial community of Burien. From automatic to portable, from standby to electric, we provide all kinds of generators. Washington Electric complies with the standards and codes set by the state and takes the appropriate measures of safety and security for our employees and customers. Are you looking for a professional and experienced electrical contractor? Washington Electric offers the most economical solution for your power outage needs. 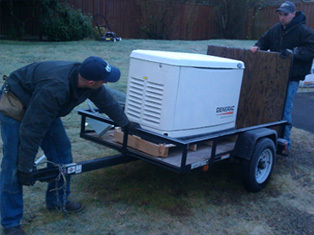 Call us today for a free estimate and assessment of your generator needs.